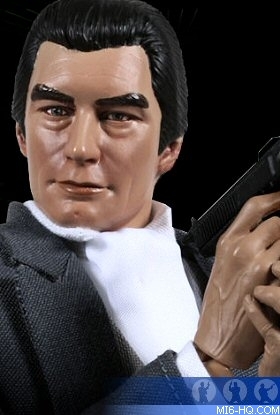 Big Chief Studios have announced that they have the official licence to produce 1:6 scale Bond figures. Their 1st 3 figures will be Bond from Goldfinger, Goldfinger himself, and Oddjob. Mallory Are you ready to get back to work? Looking forward to seeing these, although I'm sure they'll be blummin' expensive! I wonder how much these will be. Seems like it will be a nice set. Just looked at their website. Looks like most figures range from around 150 to 200 quid! I have their 11th Doctor from series 7b and it was well worth the £140. The quality of the base body, the headsculpt and the tailoring of the clothing is top notch. While I will pass on the Goldfinger figures, I will be interested to see how they turn out and what BCS do next. Oh hell yes! Bring them on but please do REPEAT what figure/Charactors sideshow created! Their are plenty that have not been done! 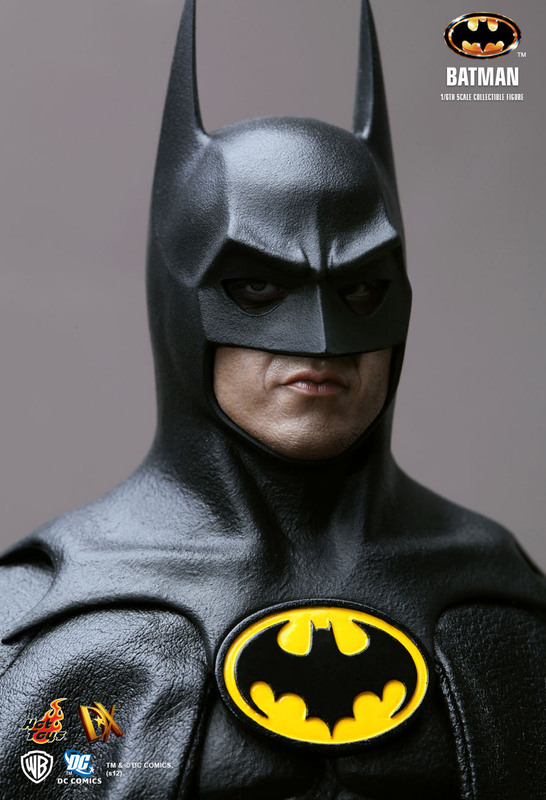 Maybe someone can help me out: I checked their website and see lots of items that I KNOW are Hot Toys. Which ones are made by Big Chief? Is it the Dr. Who stuff? Maybe we'll finally get a decent Dalton Bond! I'd say we're due for one! It was easier to tell before, but they now stock from other companies. I know for certain that the Doctor Who and Sherlock stuff is theirs. Their Sherlock figures look amazing! Thank you sir! Those do look good! After these Goldfinger editions I hope they do Casino Royale?!!! Would love to have a Le Chiffre model. Looking at the photograph contained within the link, does anyone else agree that it was the perfect casting? The models look good. Not my thing but I can appreciate why people would want to collect them. I was initially excited about this announcement, hearing that EON were allowing some new collectibles to be made that weren't just another set of model cars. 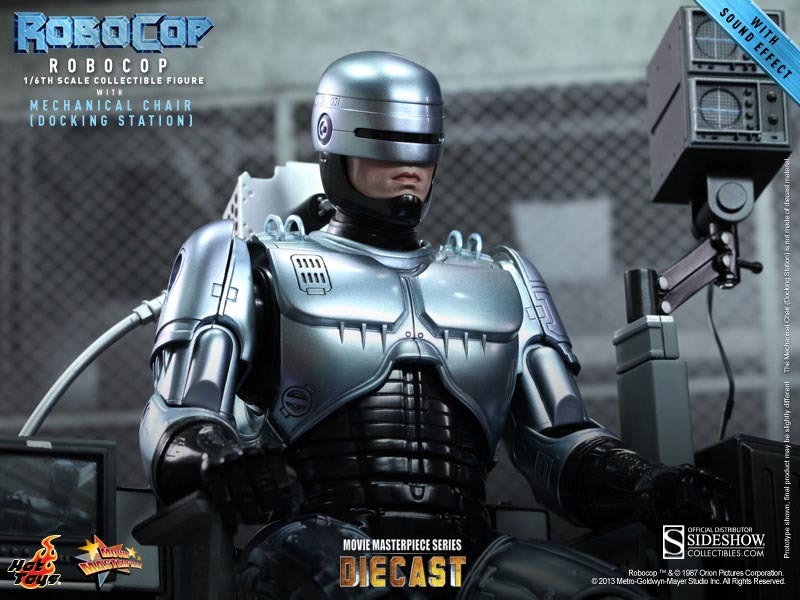 However, having taken a look at the prices Big Chief Studios charge for their current figures, I'm disappointed that they didn't decide to go with more affordable collectibles instead. However good they look, £150+ per model is not something I can justify keeping up with when we're talking about a series of 10/20/30+ figures. As a collector, you'll want to get them all. I'd much rather have a range of 6", lower quality, action figures produced by someone like Hasbro or Mattel, something Corgi were planning to do before they fell into financial difficulties. But then again, I guess Bond doesn't appeal as much to the younger audience to make this a reality, with collector's being older and looking for more premium and, therefore, more expensive collectibles. Yeah, I was hoping for a set of figures in the sort of quality McFarland or Neca produce. Really detailed and quality figures at an affordable price. I'm sure that the Big Chief Brokenclaw would approve of these figures. Again just an idea & it would be nice to know who you would buy if any? As a 1/6 collector and a Bond fan, I would like to be able to collect the lot. But that isn't going to happen for 2 reasons, 1) it would depend on the Bond/film/Girl/Villain etc and 2) at around £150 (give or tale) a time, building up a collection isn't going to be cheap. But Bond's, villains, women, etc? No way I can afford that, lol! Where did you get the price for these? Or release dates? Did i miss something? If you go on their website most figures seem to have a price between £150-£200. No reason the Bond figures would be any different. Oh ok thank you, I just read the statement and moved on. That is pretty expensive though! If they end up looking like Hot Toys quality, they'll be worth it! They're expensive enough that each one you buy is like an event -- and they're all something you'd be proud to have on display! ....are there really so many 'masculine', 'macho', and 'tough' men with big, healthy testicles.....who actually like dolls? Who actually like to own Barbie's over-expensive Ken-doll :-S.
They are just big action figures, Nothing wrong with that. :) Though with Bond, I'd prefer something smaller scale. Who actually like to own Barbie's over-expensive Ken-doll :-S.
They're high end collectibles, not dolls. These get displayed, definitely not played with! At the prices they go for, they are not dolls, they are not toys, they are collectors items. And sexuality has nothing to do with it, if you want a 1:6 scale collectible of a character/actor/actress you like, you buy 'em.